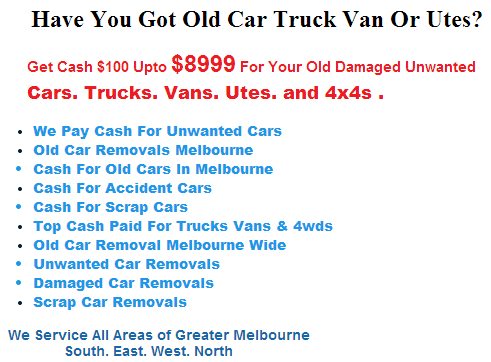 Old Car Removals Frankston Area. Our Old Car Removal Service in Frankston Area.We pay cash $100 – $8000 For Any Old Cars,Trucks,Vans,Utes In Frankston and surrounding areas of Frankston South, Frankston North And Frankston East and west. 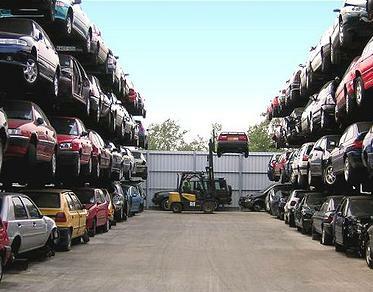 Get instant Cash For Old Cars In Frankston And All Suburbs Frankston.